A talented and professional Make Up Artist. 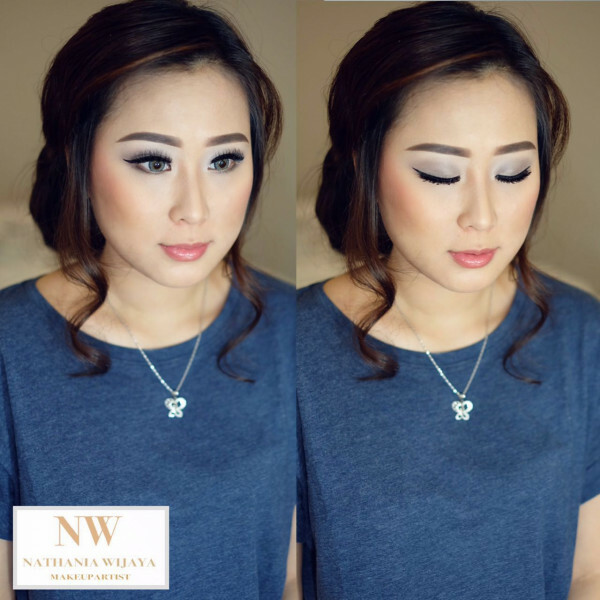 I will make you look perfect at your special day. 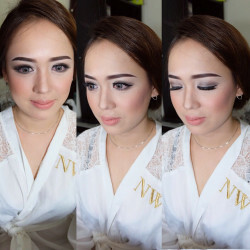 Make Up is an art, empowering you and help you to feel more confident. 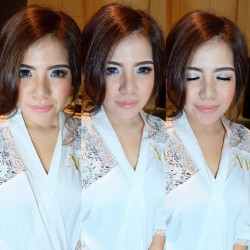 It feels like a mood booster if you get the right make up style.